"Antarctica, the earth's southernmost continent, was virtually untouched by humans until the 19th century. This [book] introduces readers to the world's coldest, driest, and windiest continent"--Provided by publisher. Antarctica, the earth's southernmost continent, was virtually untouched by humans until the nineteenth century. Many famous explorers journeyed (and often died) there in the hope of discovering a land that always seemed out of reach. 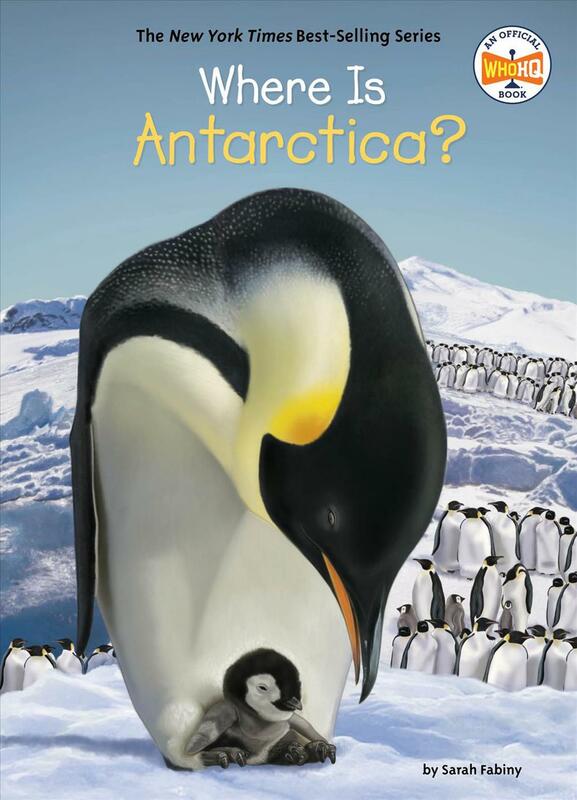 This book introduces readers to this desert--yes, desert!--continent that holds about 90 percent of the world's ice; showcases some of the 200 species that call Antarctica home, including the emperor penguin; and discusses environmental dangers to the continent, underscoring how what happens to Antarctica affects the entire world. Sarah Fabiny has written several Who Was? titles, including biographies of Beatrix Potter, Frida Kahlo, Rachel Carson, and Gloria Steinem.